NCFD takes in a small fire on Mill St. The NCFD responded to a report of smoke in the house on Mill Street. 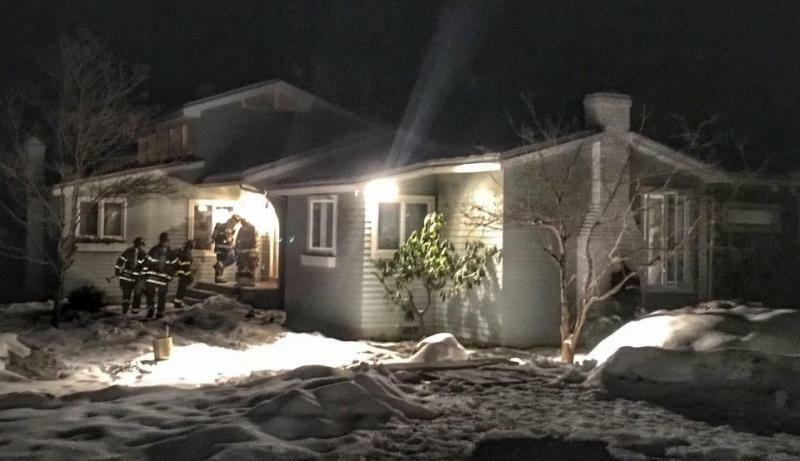 While in route, the homeowner advised dispatch the house was rapidly filling with smoke. When Engine 1 arrived, the were meet with an unplowed driveway that was approximately 1500 feet long. 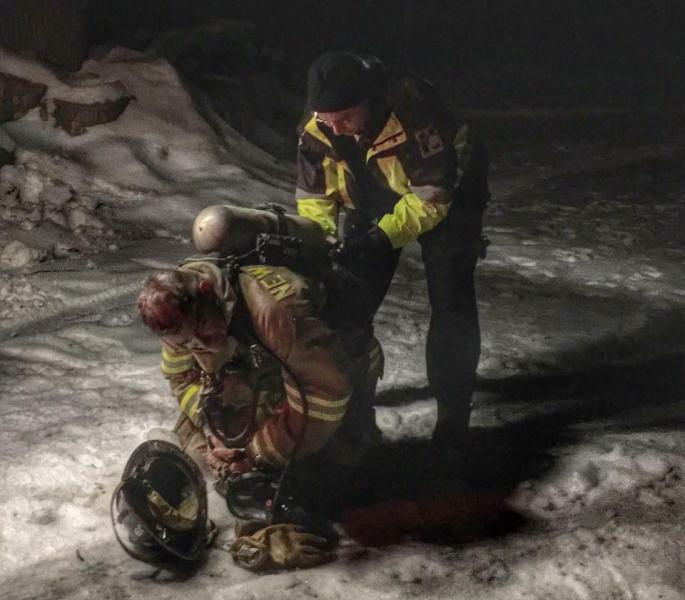 The engine became disabled due to the slick conditions so the crew carried its equipment through the deep snow to the house. Once inside, crews found a minor fire in a crawl space. units extinguished the fire with water cans and conducted overhaul. Thanks to Wilton, Norwalk, Vista and Stamford for your assistance.